The Allegiance of Necromancers is powerful but not omnipotent, and when someone starts murdering his kind, Azrael must enlist a human godsdancer in order to track down the killer. But why does she have to be so frustratingly stubborn—and intriguing? Azrael can make the dead walk, but he can't make the very much alive Isela toe any line. 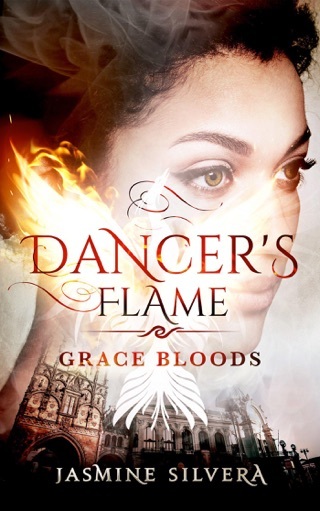 Isela is thrown into a world of supernatural creatures—demons after dark, witches in the shadows, shifters running wild in city parks—where the grace of gods can truly infuse the blood of the most mortal-seeming dancer. 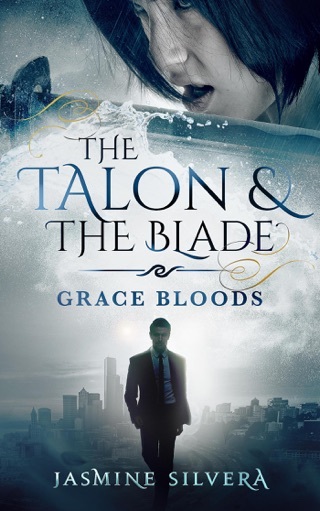 As the danger increases with each thrilling discovery, trusting Azrael may be the only way to survive a conspiracy to destroy the fragile peace of a broken world. But the greatest threat is their growing attraction. 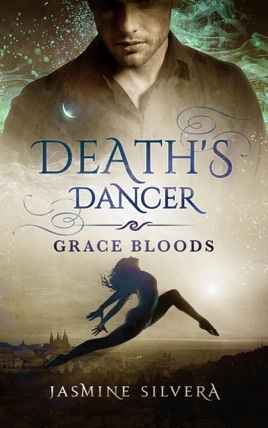 Dancers and necromancers don't mix for a reason—it turns out there are fates worse than death.